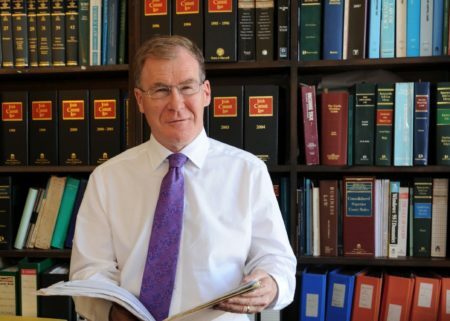 Fine Gael Senator and Health Spokesperson in the Seanad, Colm Burke, has called for a review to examine how we deal with cases of adverse medical outcomes and medical negligence. Senator Burke said: “The ongoing issues in relation to the Cervical Cancer controversy have once again highlighted the dysfunctional nature of the Irish approach to dealing with adverse medical outcomes. The process is confrontational, legalistic, very expensive, lengthy and most worryingly very stressful for complainants. “We need to overhaul the current system and look at a radical new approach to dealing with cases of medical negligence. There is an urgent need for an independent statutory based system of mediation and compensation. Such an agency has the capacity to deliver appropriate levels of compensation in a timely manner in a non-confrontational approach. ‘We need to look at best practice in other countries such as New Zealand which has operated a no fault medical accident compensation scheme for more than 20 years.